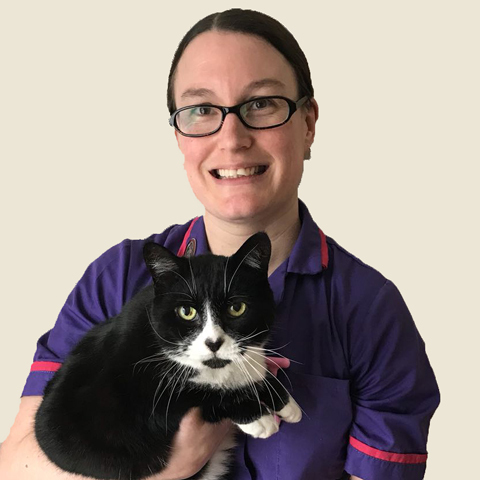 Amy has been working within the veterinary industry in a variety of roles for almost 20 years. She qualified as an RVN in 2003, and joined YourVets Solihull at the end of July 2013. Outside of work Amy is a mummy and has six rescue cats.